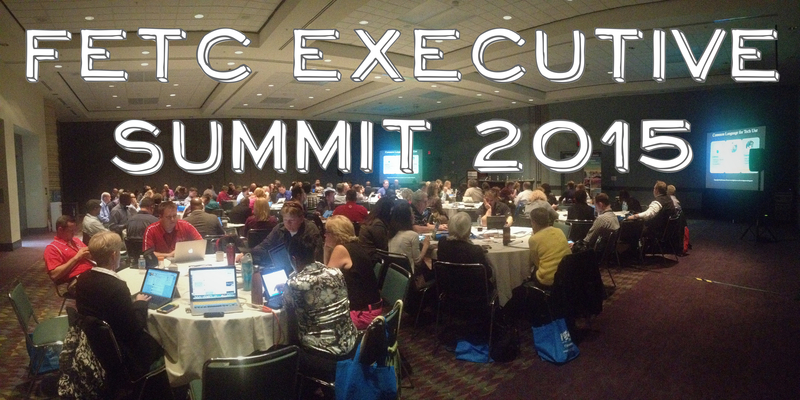 It was an honor and privilege to attend and present at the FETC Exeutive Summit this past week. It was an amazing event focused on Digital Transformation in the Age of Wireless, Wi-Fi and BYOD. The event was mostly attended by IT leaders, superintendents, principals and others in leadership positions in their schools and districts. 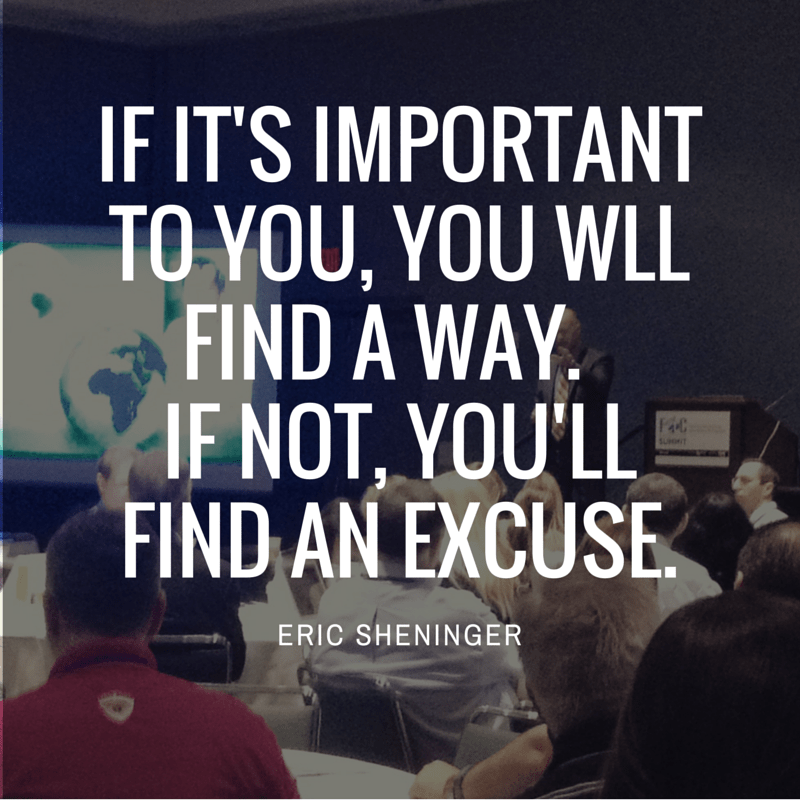 Eric Sheninger put together the event and gathered a fantastic group of speakers, including Tom Murray, Bob Dillon, Tim Clark, Jennifer Scheffer, Samantha Morra, Kristy Cleppe and many others, including myself. It was a day and a half of amazing professional development and connecting with like-minded educators. There was a lot of take in, but I’ll try to summarize my main takeaways here. Eric’s keynote lead off the event, and his perspective on leadership is always inspiring. I’d just recently finished reading his book, Digital Leadership, and it was great to hear more about many of the things he talks about in it. My favorite take-away from this talk was the fact that we educators need to stop making excuses. If we are truly passionate about something and want it to happen, we will find a way. If we keep making excuses, then we never really cared about it to begin with anyway. 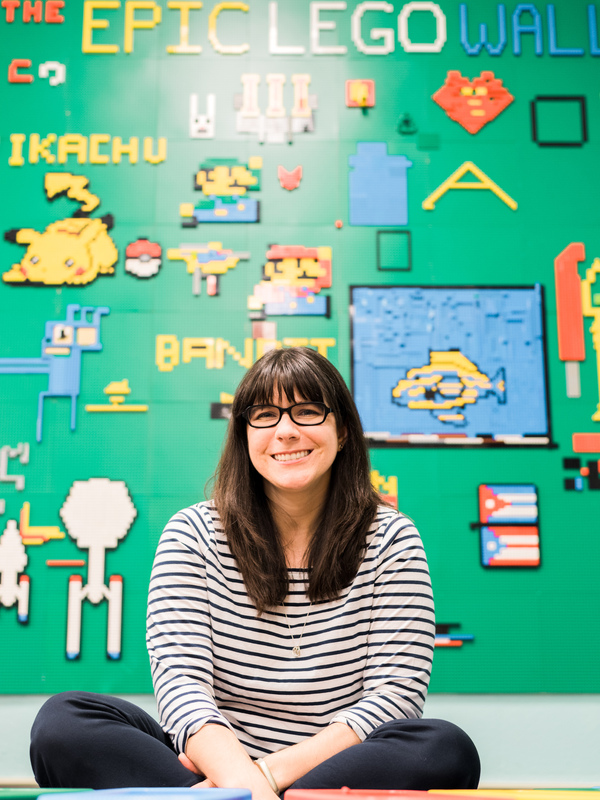 Part of digital leadership involves stepping out of the way, allowing teachers the space that they need to come to change on their own, and releasing control to allow for student voice. I love that in his school, students are free to get coffee in the common areas, use their devices when they need them, and even take naps if they’re tired. It’s a student-centered perspective. Another major takeaway from Eric’s talk and many of the other speakers was that good pedagogy and a learning culture are more important than technology. It may seem surprising, being that we were all at a technology conference. But if a teacher doesn’t already have good pedagogy in place, giving him or her a cart full of iPads isn’t going to magically make the students innovators. 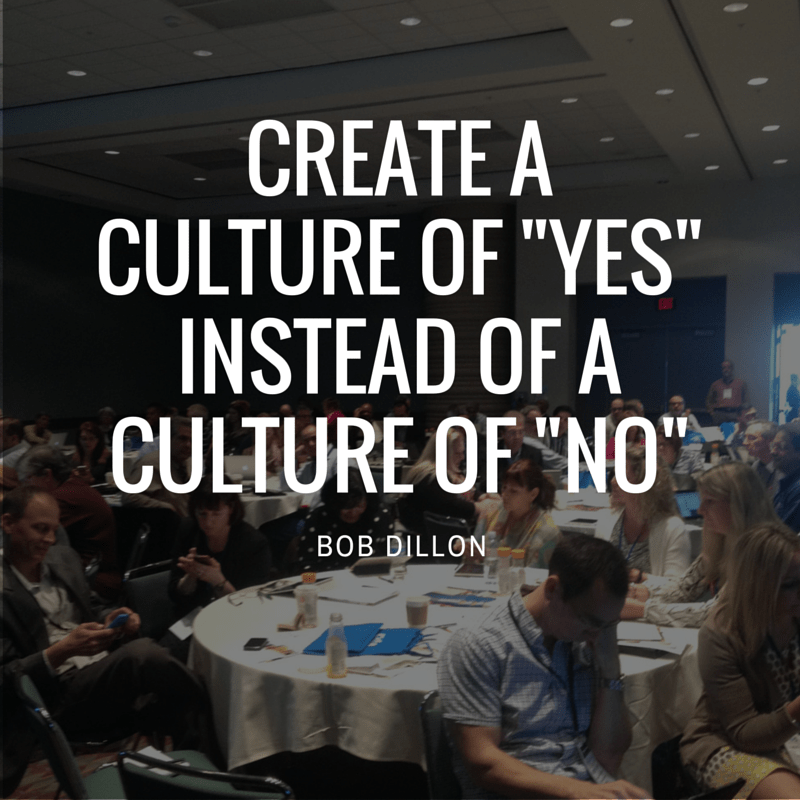 Bob Dillon reminded us of the fact that we need to stop telling our students “no” to everything they want to do. Too many schools have negative rules about everything possible. Don’t have your phone out at school. Don’t listen to music while you do homework. Don’t whisper to your friends in class. Don’t get up without permission. But if we were asked to do these same things as a conference, we would walk right out. How does these rules make our students feel? We need to have some parameters for safety and structure, but they shouldn’t be at the expense of our student’s education. Samantha Morra’s awesome presentation focused on Digital Pedagaogy. Check out her slides to see more. She spent a lot of time on the 4 C’s: Creativity, Communication, Collaboration and Critical Thinking, which are always near and dear to my heart. 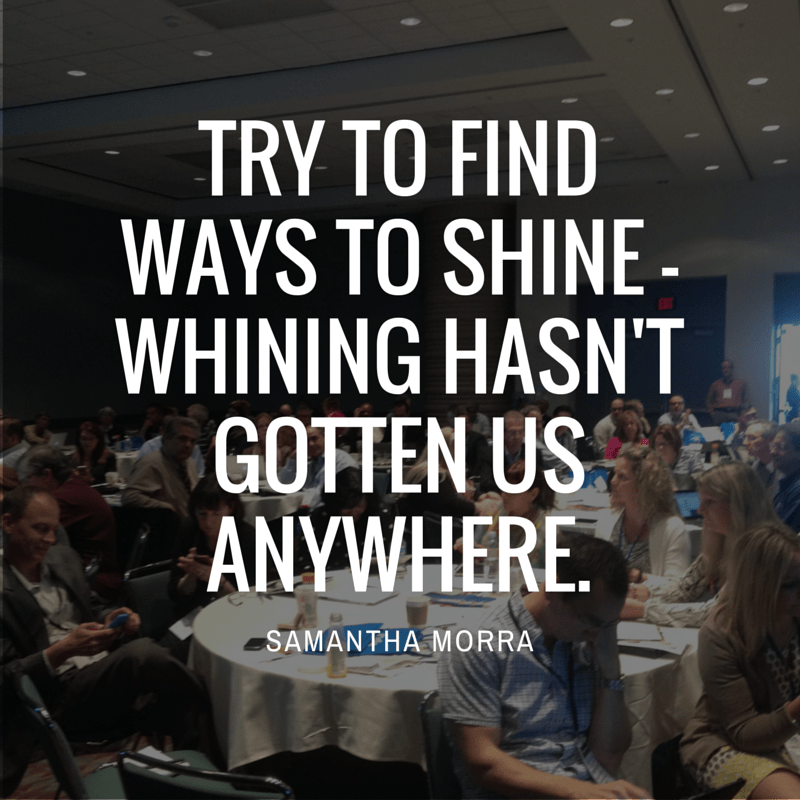 But my favorite takeaway from her talk fits in with what Eric said earlier – we need to stop complaining, stop making excuses, and focus on being the best educators we can possibly be. If all we ever do is whine and complain, nothing will ever change. Tom Murray wrapped everything up with a talk on Future Ready schools. He emphasized how we need to recognize that schools need change. If you look at a picture of a classroom from one hundred years ago and the average classroom of today, they will look frighteningly similar – rows of desks in straight lines, with a teacher lecturing up front. Today’s students are vastly different from those of 100 years ago – we need to change how we teach. We’re preparing our students for jobs that don’t even exist yet. The technology that currently seems so cutting edge will be vastly outdated by the time our students are adults. We need to worry less about the device and more about teaching our students with good pedagogy. 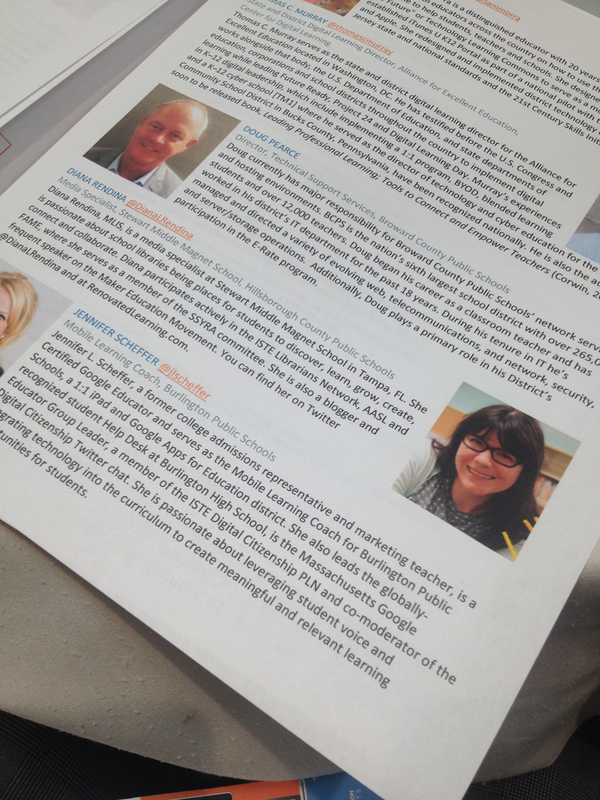 Look – I’m in the program! The FETC Executive Summit was all-in-all an amazing experience, and I’m so glad I was able to be there. 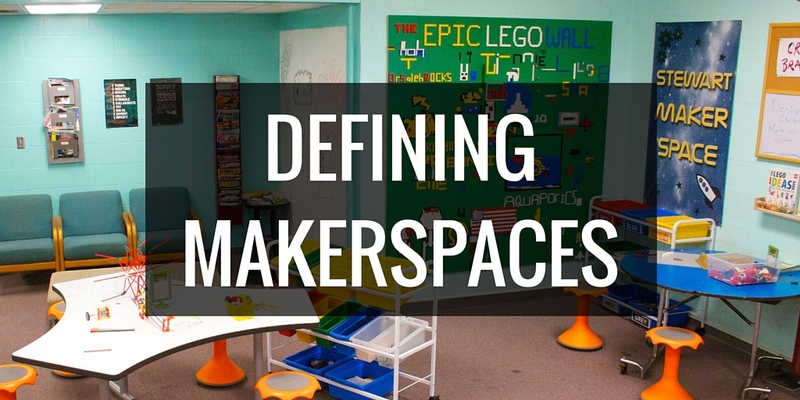 My talks focused on transforming our library into a flexible, collaborative space, and reflecting on the various implementations of technology in my school. 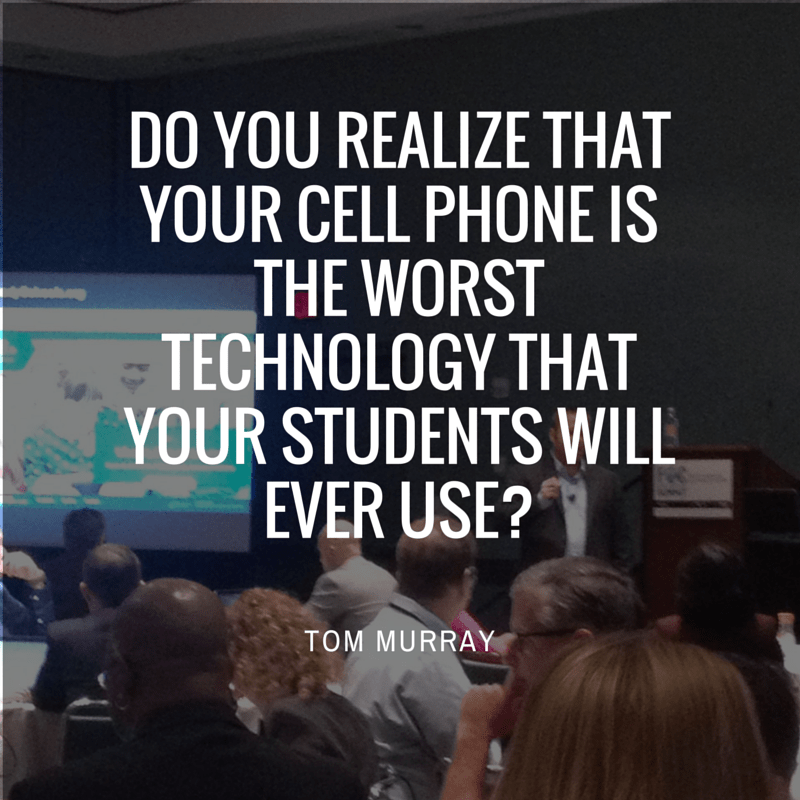 If you’re curious to hear more, check out my slides on my FETC presentations page.